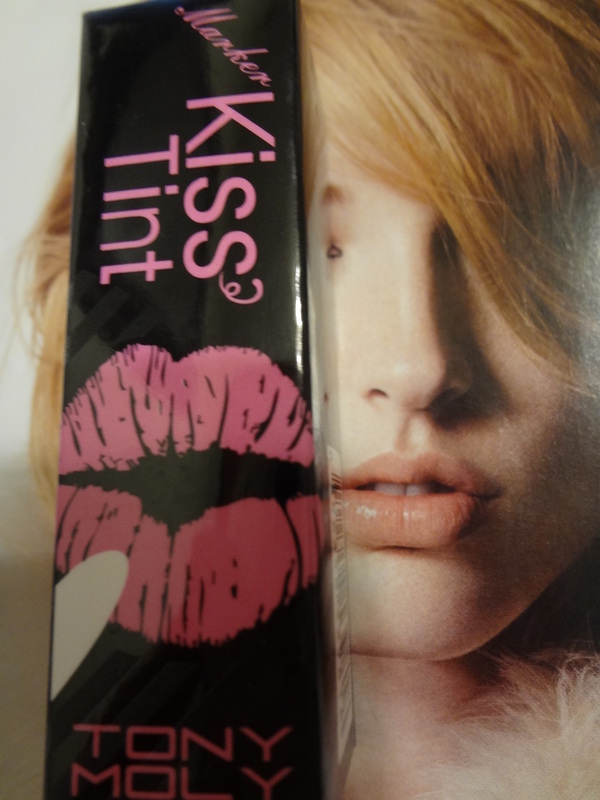 I got this as a gift from my girlfriend a few days ago and I’m super happy to share this lovely kiss’ tint lip gloss with you. Look how pretty the color is? Incredibly cute and who wouldn’t want to have this in their purse? Three in one combo formula of brown, pink and fuchsia. Color Swatch #01 is made in Korea. This unexpected pop of vibrant shade can blow you away. It claims “will breath new life into any makeup look”. Fabulous color that has smooth and soft texture with incredibly high pigments. 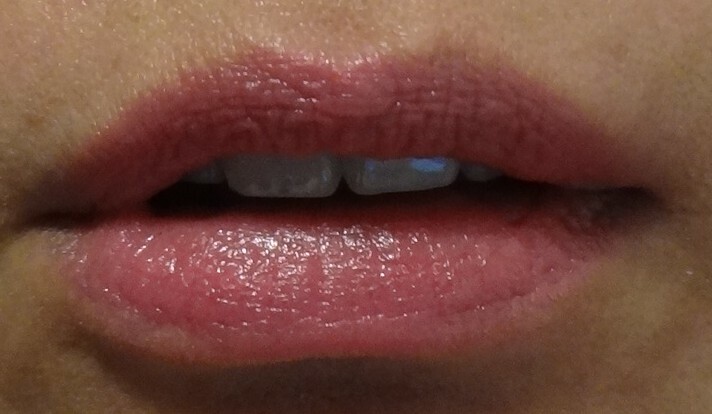 It’s very moist and doesn’t feel sticky on lips. 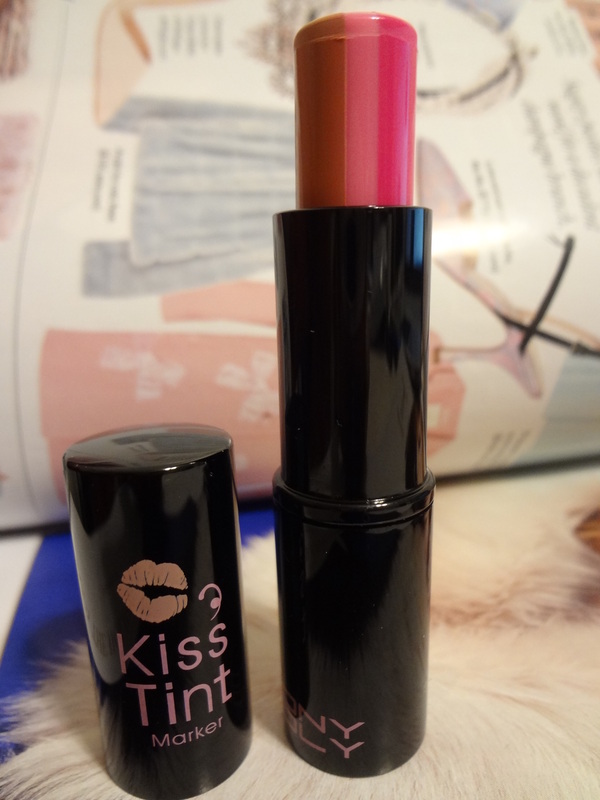 I’m loving my Kiss’ Tint lipstick right now as I write and I’m going to love it for many months to come. 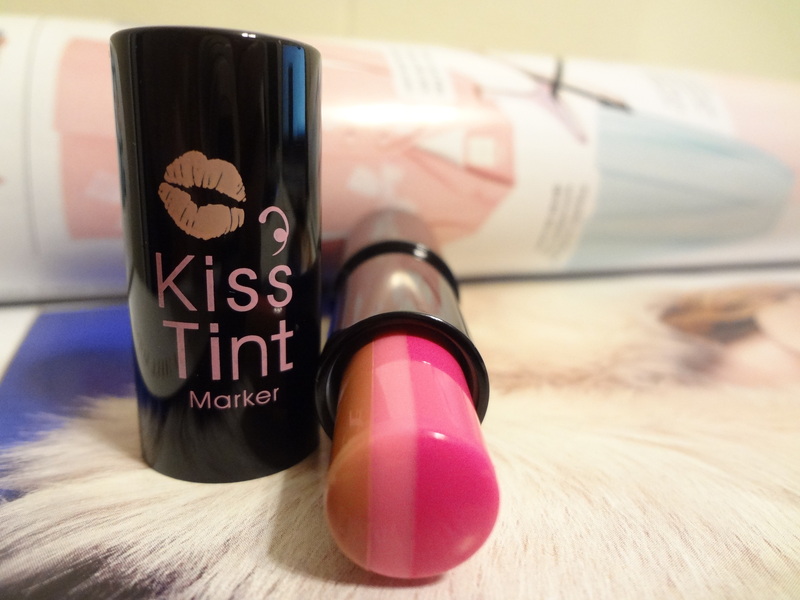 I don’t think I’m going to stop getting this lip tint and will definitely get more shades next. 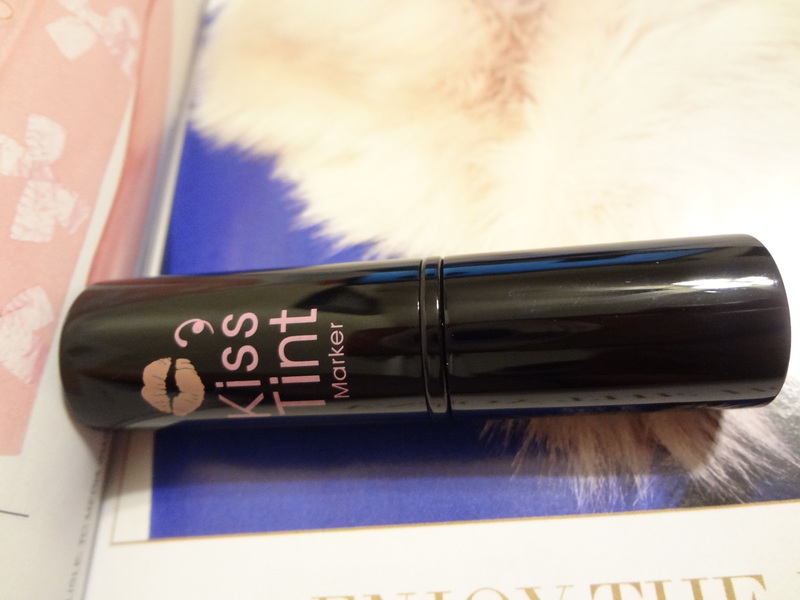 Kiss-ably lip tint that’s soft all winter long. What color shade would you like to see me wear or get? Kindly leave comment below. Thank you guys for staying around to read. I never heard of that brand before !!! Sharon I would like to ask you a question , yesterday I changed my wordpress.com for .com , could you tell me if you can still see my post of the Too Faced Glitter Glaze in your reader that I posted yesterday ??? Tony Moly is a Korean brand and cosmetic brands in Asia has been moving in to North America since BB cream. You can find this product at C&C Korean Cosmetic since you are in Canada. Thanks Sharon !!! 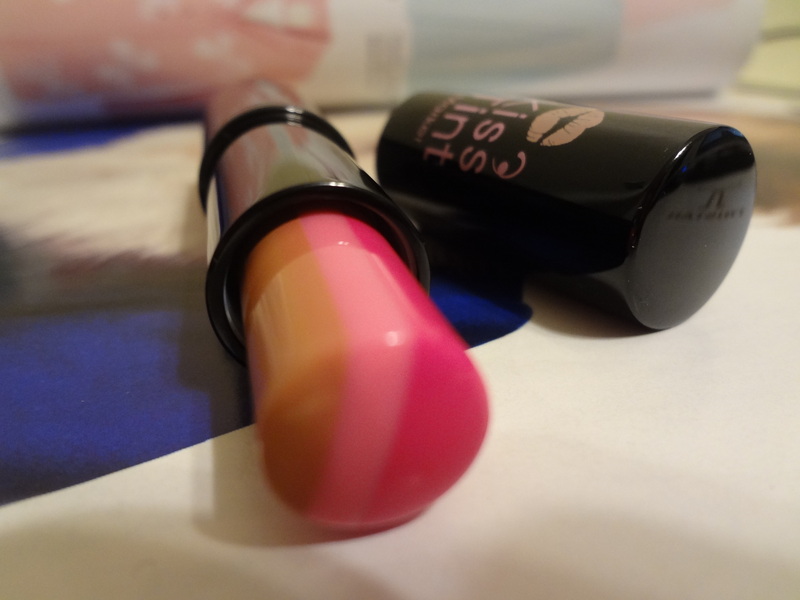 The lipsticks really looks amazing, it’s always fun the discover a new brand. I like the subtle warmth it brings. It’s such a lovely, light shade of pink & looks pretty hydrating to boot.